On Sunday night, a hologram of Michael Jackson performed “Slave to the Rhythm” from the King of Pop’s posthumous album Xscape at the Billboard Music Awards. The performance was technically impressive, but was undoubtedly uncomfortable to behold. 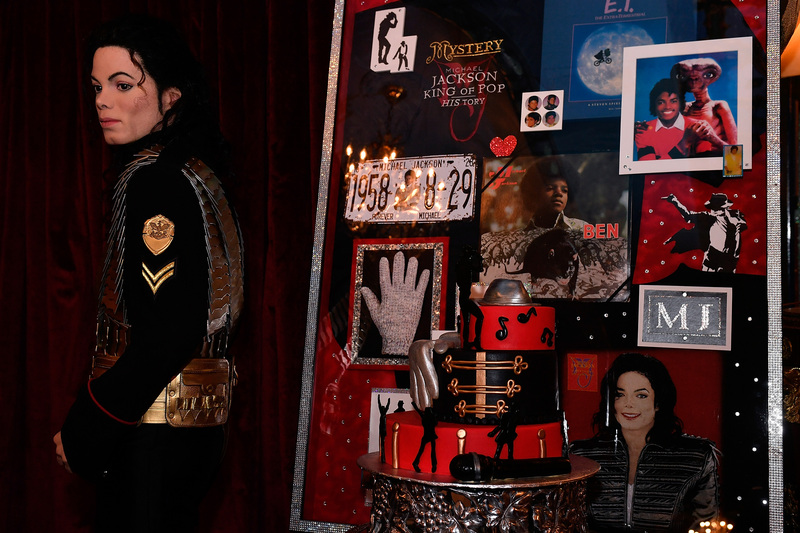 Not only was it unsettling to see a deceased icon “brought back,” but its eeriness was heightened by the fact that the hologram performed a song we never saw Jackson perform when he was still alive. The performance started with a a brigade of SWAT team dancers who then peeled away to reveal Jackson lounging on a throne while dancers flipped and gyrated around him. Once the Jackson hologram was up on its feet, the song and mouth were not often synced and the body movements were all too stiff. Considering Jackson was so famous for the way he moved, it was, again, uneasy to watch a digital replacement mimic his dance steps. More so, there were actual live dancers on the stage and the juxtaposition between the Jackson hologram and the dancers only highlighted how absent the real Michael Jackson really was. Watching the expressionless face of the Jackson hologram proved that no matter how far technology has come, there is just no stand-in for the man himself. And it’s about time we respect his passing and let it rest.